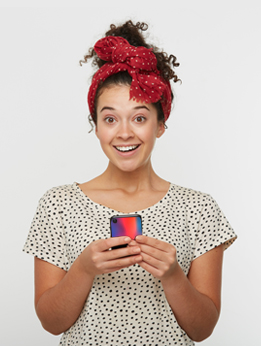 Get the protection of a case but not the dull look. Make your own Galaxy S7 Edge hard case today using a favorite photo or choose one from our collection. 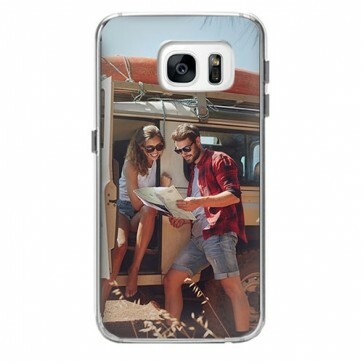 In 3 simple steps, you will have a personal looking custom Galaxy S7 Edge hard case that makes everyone jealous. What are you waiting for?